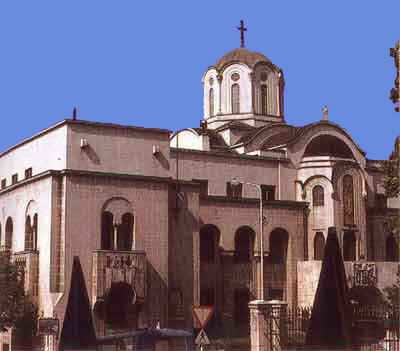 The restoration of the Patriarchate was of great importance for the Serbs because it helped the spiritual unification of all Serbs in the Turkish Empire. 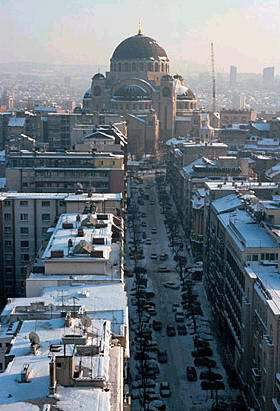 After consequent Serbian uprisals against the Turkish occupators in which the Church had a leading role, the Turks abolished the Patriarchate once again in 1766. 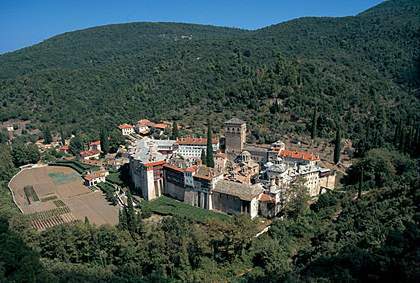 The Church remained once more under the jurisdiction of the Ecumenical Patriarch of Constantinople. 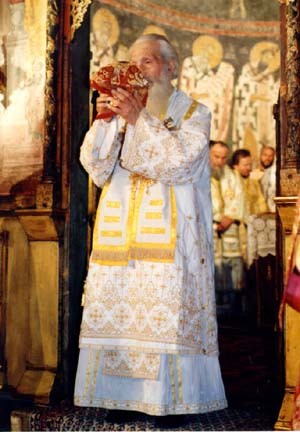 This period of so called "Phanariots" was a period of great spiritual decline because the Greek bishops had very little understanding for their Serbian flock. This was also the period when great number of Christians converted to Islam to avoid severe taxes imposed by the Turks in retaliation for uprisings and continued resistance. 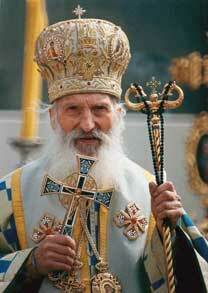 Many Serbs with their hierarchs migrated to Southern Hungary where they had been granted the Church autonomy. 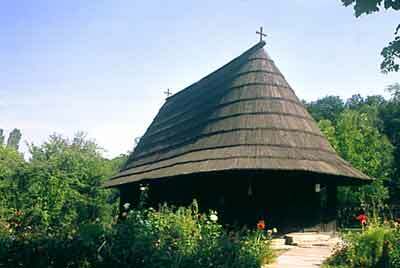 The seat of the archbishops was moved from Pec to Karlovci. 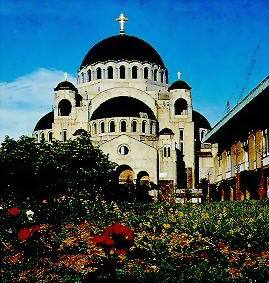 The Serbian Orthodox Church finally regained its independance and became autocephalous in 1879, the year after the recognition by the Great Powers of Serbia as an independent state. 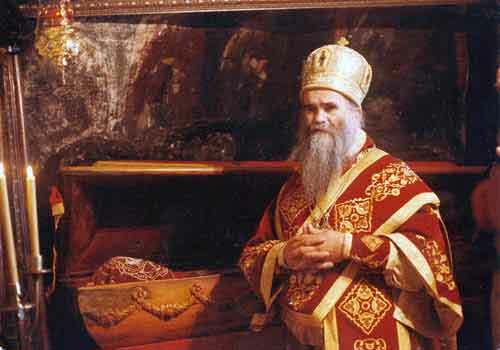 After World War I all the Serbs were united under one ecclesiastical authority, and the Patriarchate was reestablished in 1920 with election of Patriarch Dimitry, the Patriarch's full title being "Archbishop of Pec, Metropolitan of Belgrade and Karlovci, and Patriarch of the Serbs." During the Second World War the Serbian Orthodox Church passed through severe trials in which many bishops, priests and about 700.000 lay Orthodox Christians were killed by Croatian and Moslem fascists. Hundreds of churches were completely destroyed or desecrated. After the Second World War the Church experienced new trials under the communists who prohibited teaching of religion in schools, confiscated the property of the Church and using various overt and covert means of persecution in order to diminish the influence the Church had among the people. 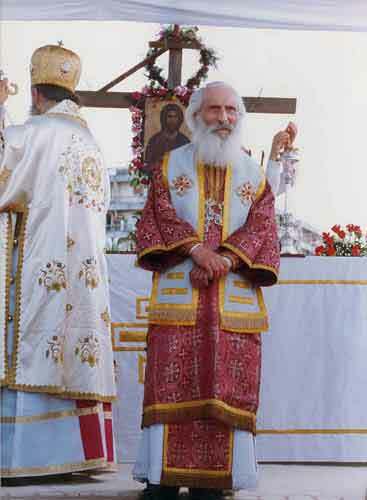 It was only after 1989 that the position of the Church has became tolerable, although the Church estastes have not yet been returned to their lawful owners. 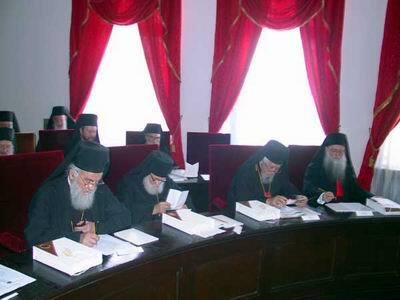 The supreme authority of the Serbian Church, the Holy Synod, is composed of all its bishops, who meet once a year in May. 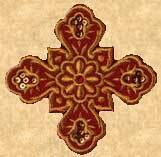 There is also a standing Synod of four members who administer the day-to-day affairs of the church, which is estimated to number some nine million faithful. 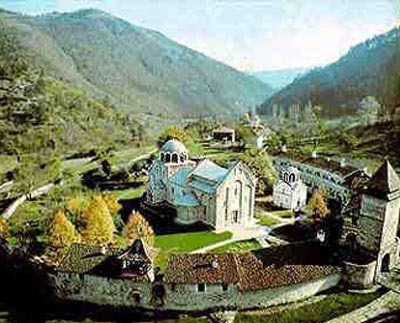 Montenegro - the Serbian Land A Site with many texts and links affirming the Serbian character of the Montenegrine political and cultural tradition.